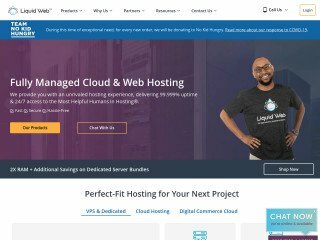 The Best Cloud Web Hosting Provider in 2018 is definitely SiteGround. They specialize in managed web hosting solutions since 2004. 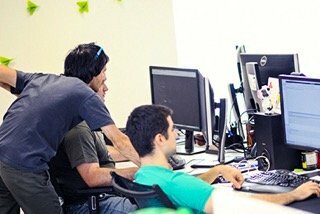 With 5 data centers on three continents they are one of the leading hosting providers, internationally recognized for their unique approach to web hosting. SiteGround Cloud hosting is based on innovative Linux Container technology which allows for ultra fast speeds, unmatched scalability and customization of the cloud resources you need. 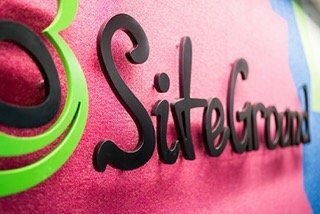 SiteGround are the craftsmen of hosting. They are the pioneers in inventing their own advanced solutions with one aim in mind - provide faster website performance and bulletproof security. They currently host officially more than 800,000 domains worldwide. Their 24/7 support team is legendary with its fast response times and expertise. Ultra Fast Speed - Lightweight Linux Containers with SSD allow for unmatched resource efficiency and site performance. On top of which their in-house built level caching mechanism manages to speed-up a website's performance additionally up to several times. Easy Auto-Scaling for Traffic Spikes - This major feature allows you to automatically and instantly add more resources to your account in the event of traffic spike. 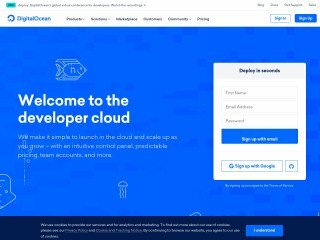 If you don’t know the exact resources your website might need, just start small and enable autoscaling - cloud resources will grow according to your needs. Professionally Managed - all cloud servers are managed by in-house admin teams. All services are up-to-date and you have the latest version of PHP. With managed autoupdates feature you’ll always have the latest WordPress or other major CMS version. Bulletproof Security - State of the art account isolation, anti-spam AI (Artificial Intelligence) system, WAF for WordPress and other major CMS applications. Insanely fast and knowledgeable Customer Service available 24/7 on chat, phone and ticket. 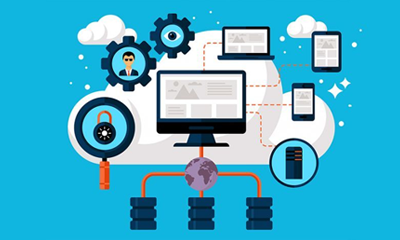 Cloud hosting sites typically operate across diverse web servers, which are interconnected, and contrary to the conventional hosting forms like the shared hosting, along with dedicated hosting, data is usually rendered from multiple servers, which could be located in different parts of the world. Cloud hosting is associated with diverse advantages, as well as, disadvantages. Scalability is probably the major advantage of the cloud hosting. Businesses that have high demand for the server processing power only few times a year would benefit greatly. Typical example would be Christmas related products e-commerce, when need a lot more of processing power in December, with highest amount sales only once a year. Such power requirement can be easily allocated by cloud hosting console manually or automatically. Such benefits essentially results in cost savings for medium to large enterprises. Cost savings (only large projects and applications). 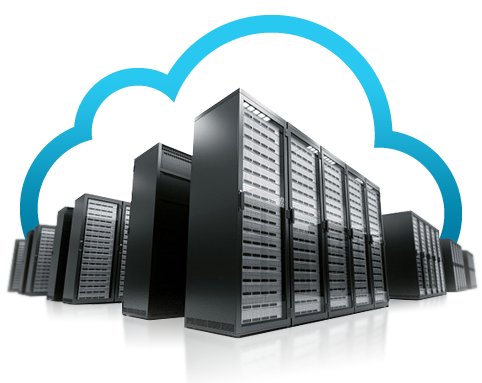 Cloud hosting allows almost unlimited data storage. Data residency issues. Physically your data can be allocated anywhere in the world. The cloud hosting virtualization technology is prone to outages together with other technical issues. There are also security concerns as sensitive user’s information is surrendered to the third-party, who operates as the cloud service provider. Redundancy and performance is dependent on a lot more moving parts than traditional dedicated/VPS hosting, other infrastructures and 3rd parties that you don’t have control over. 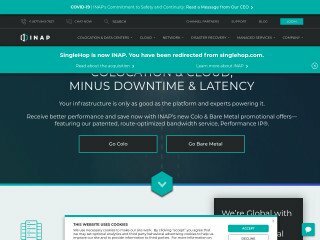 Is cloud hosting for me? Cloud hosting is typically a good fit for those that have a need for VPS hosting and have season traffic spikes that degrade server performance. Cloud hosting infrastructure is also a good fit for the projects that require multiple servers. 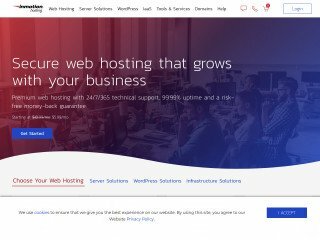 If you are looking for a shared hosting for your WordPress site, cloud hosting would not be a good fit for you technically as well as cost wise, but there are many evolving hosting providers that start offering small hosting packages comparable to shared hosting via their cloud infrastructure like Digital Ocean or Google. Such cloud hosting products targeted for mass market are not yet well established to fulfill the standard set of your typical website controls like email accounts for your domain. Concerning dedicated hosting, it is associated with a single physical server in the datacenter and entails pros such as users having full control over the server and its performance is great although it also has its unique cons such as being highly expensive. In that perspective, cloud hosting turns out to be the most ideal as it is not only flexible but users pay only for what they use. Nonetheless, cloud hosting has its own shortcomings such as being potentially insecure and requires users to have excellent IT skills. Either way, for the tech savvy users and large companies, cloud hosting is the best way to go! As always you need to establish the minimum requirements for your application. Make sure that your cloud hosting SLA fits your needs. Increasing your cloud hosting performance and drive space should be easily done through your control panel without any downtime. Bandwidth in cloud hosting is typically paid per use. You will get the month end bill that will contain only the traffic your cloud hosting has used. Although many services out there have the allocated minimum bandwidth that is part of your hosting package. Make sure to that the control panel for your cloud hosting account has all the features that you require to manage your firewalls, email accounts, users, DNS, as well as controls to increase/decrease your cloud server performance. 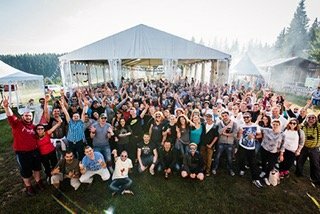 Generally, the premier cloud adopters were most software developers or tech savvy teams that were not in need of too much personal assistance. However, as at present, as cloud computing gets more popular to all hordes of users (both the tech savvy and the ones who are not), users have to perform background checks to establish the nature of technical support offered by the provider in the hour of need. 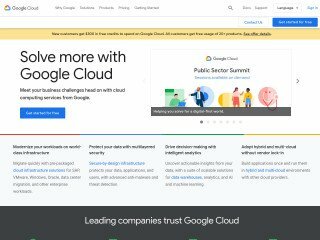 Cloud hosting marketing models usually promote free trials, rather than Money back guarantee, that is more typical for the standard web hosting products like shared, VPS, dedicated. Technically whether it’s a free trial or a money back guarantee you need your credit card to signup with cloud hosting. Of course, large companies carry out their due-diligence and negotiate everything with the provider before the deployment. Each and every day, more and more companies are migrating much of their data storage and transmission to the cloud. Those organizations joining in this movement have plenty of evidence to support their decisions. Cloud computing offers a more cost-effective way to manage your vital business data, while transitioning that data to the cloud provides you with greater flexibility in the utilization of your network storage space, allowing you to stay more competitive. Cloud computing is a ubiquitous concept these days, with many major tech companies offering some form of cloud storage to consumers. 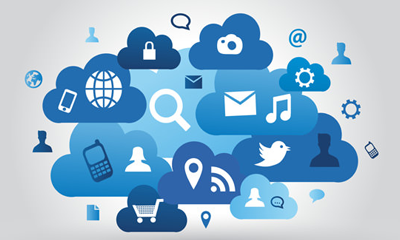 Unlike other methods, cloud storage allows users to store a host of data remotely. This option is far more convenient, as it allows easy retrieval from any device that can access the internet. Although the concept of cloud computing first gained traction in 1996, the actual design developed in 1994, and the precursors to computing as a service rather than as a product were designed as early as the 1950s. 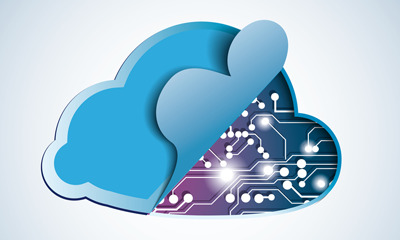 Today, cloud vendors are enjoying growth rates exceeding 50% annually. Cloud computing has become a success.